You may recall Attipas being featured on blog previously when I we were sent out their special christmas release, which you can catch up on here. Attipas have returned for a giveaway with NJT Blogger - how exciting is that. NJT Blogger have teamed up with Attipas to bring one lucky reader a Attipas pack. For your chance to win simply fill in the rafflecopter form below. Giveaway closes: 10th March at midnight. Winner will be drawn and announced 11th March. Baby Girls Shoes – Attipas Ballet are gorgeous! Perfect for my little ballerina! Kids Shoes – Attipas Rainbow would be perfect for my little boy. Baby Girl Shoes – Attipas Corsage is so lovely, which would be perfect for my little princess. Baby Girls Shoes - Attipas Ballet (RED) adorable for my 'little red riding hood' daughter! Love the Attipas Rainbow. So versatile, it could match any outfit. 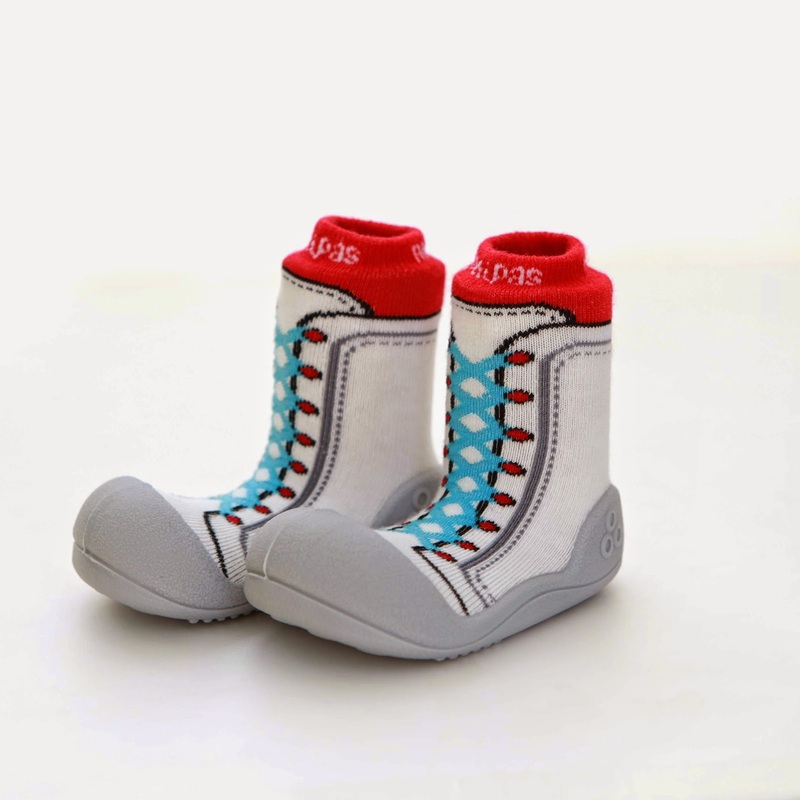 Kids Shoes – Attipas Rainbow - great unisex shoes!!! Belinda Bee: Attipas Rainbow are my absolute favourite! The Attipas Corsage, just perfect for a little princess who's just starting to take her first steps!